Your company continuously gains valuable experience and expertise from managing core product and service offerings. Whether exploring expansion into adjacent markets or product/service diversification, our team helps you leverage your core competencies. We build a strategy that will take advantage of what you do best. 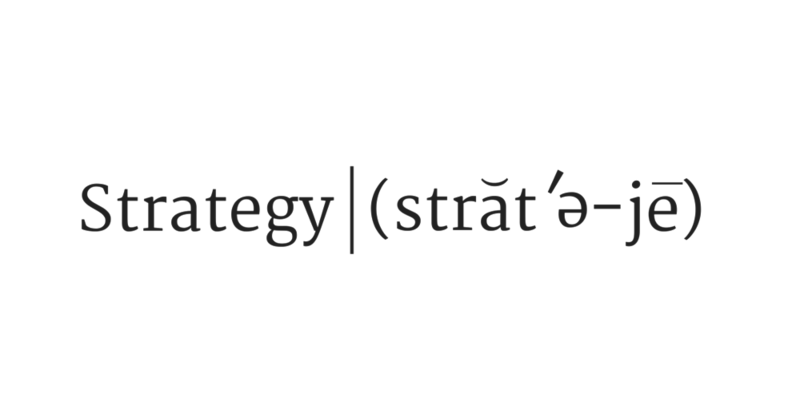 A well-executed strategy is more than just a plan – it is the sum of many decisions over a period of time. Avoiding the strategy execution gap requires flexibility, effective response to market conditions, and a willingness to monitor progress. Our experienced professionals help guide you from strategy to successful execution. Brookey & Company specializes in Technology sector companies in the software and system integration service verticals. We’ve worked with Wall Street Research firms advising U.S. Private Equity firms managing billions in assets. Our professionals help you position your company to maximize the sale price. For buy-side teams, our professionals evaluate competitive marketplace, business pipeline, backlog, internal projects, and the information cyber-life cycle to identify key risks. Going beyond the Segmentation, Targeting, and Positioning (STP) model, our approach uses current peer-based IT industry research and contract databases. We help you understand your market position and what it takes to get ahead (and stay ahead) of your competitors. With experience ranging from Businesses to large Public Sector and Commercial program and project turnarounds, our PMP® credentialed consultants specialize in Information Technology. We help craft and execute a recovery strategy when failing fast wasn't part of your plan.